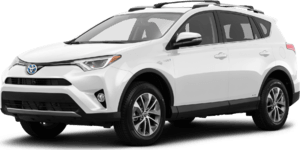 We are prepared to pay over market value for your Toyota Serviced Vehicle. 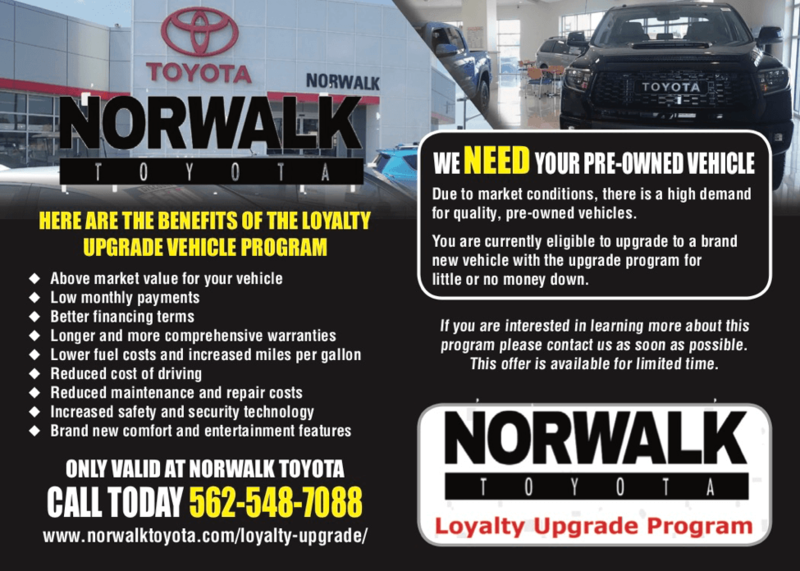 Norwalk Toyota’s signature Loyalty Upgrade Program is focused on providing premium care for our customers. We have highly trained Managers that are committed to the goal of taking excellent and personal care of you. 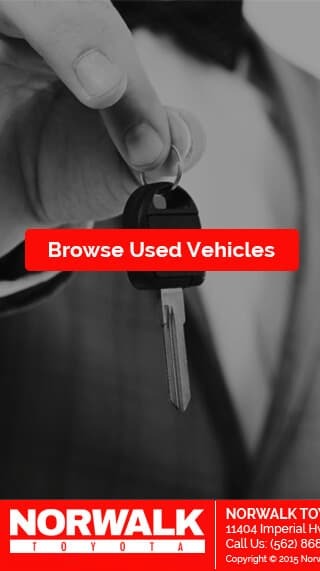 There are lot’s of reasons to Upgrade to a Newer vehicle. Whatever your reason a Loyalty Upgrade is a proactive way to stay ahead of the curve with your vehicle. 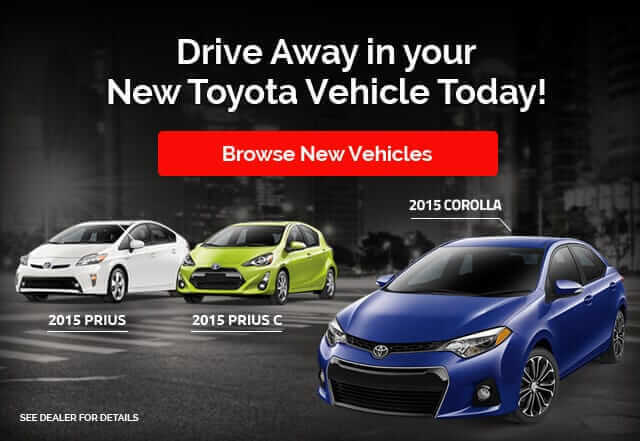 We will have one of our Loyalty Managers Evaluate your current Toyota. 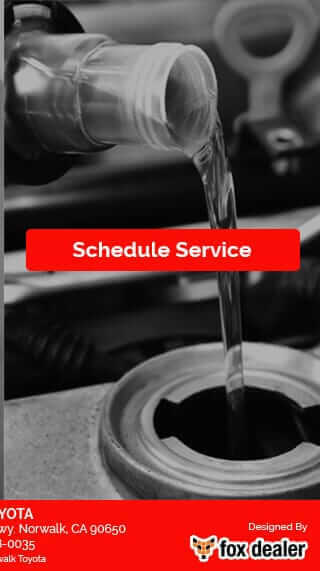 This can be done anytime including while you are getting your vehicle serviced. Our Loyalty Upgrade Manager will present you with a competitive offer to Upgrade your vehicle. 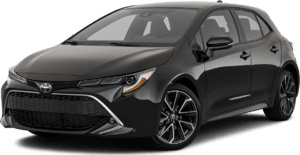 At that time you will be able to preview a New Toyota model that better fits your needs. Often the deal is done with no out of pocket cost and no change to your payment. It’s really that easy and fast! Interested? There’s no obligation whatsoever, so fill out the form below to have one of our Upgrade managers contact you or give us a call at (562)548-7088 for more information. Use the form below to activate your Loyalty Upgrade today!